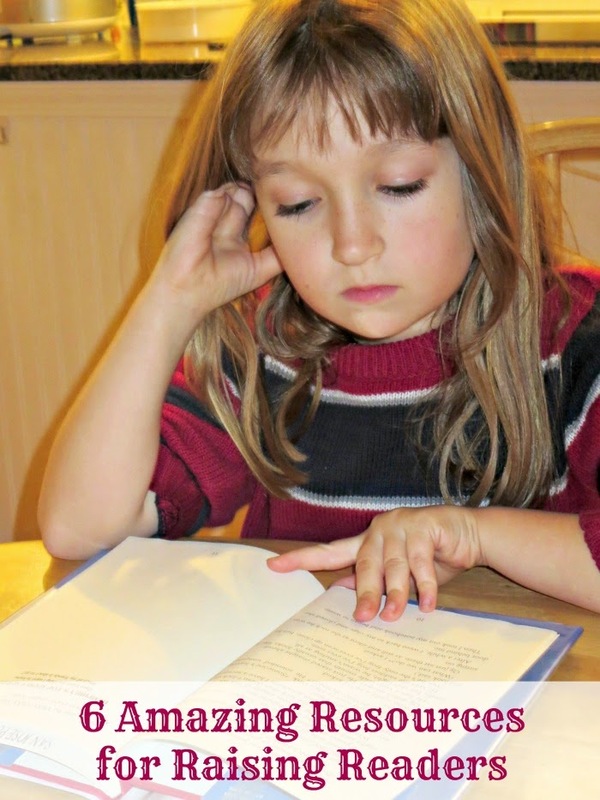 This week US celebrates National Young Readers Week, and I want to dedicate my After School Link Up posts to my favorite literacy resources – bloggers that see it as their task to raise kids who love books and to help others do the same. I also maintained a sort of a diary of our reading on my blog in the forms of weekly What My Child Is Reading entries. This year I started a series on my blog with Book Recommendations by Month and Age where I share our favorite books for each month of the year. I am excited to start sharing our favorite winter holiday books this week. All our efforts paid off. Our 8 year old is not just a fluent reader, she loves books. That’s the first thing she does in the morning and the last thing she does at night. She spends hours reading every day, and I am always on the lookout for good books and book lists. 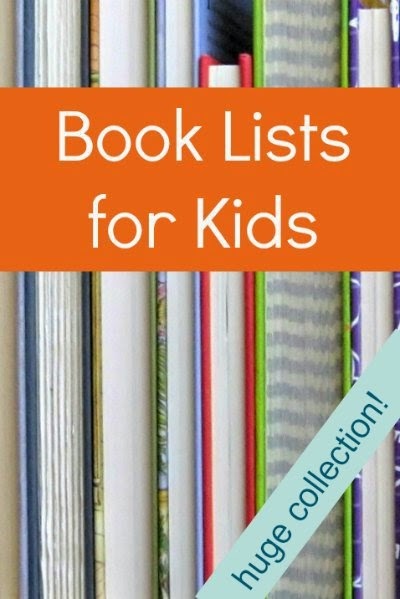 I have a pretty extensive and popular Pinterest board Best Children Books Booklists, and I make a point to actually find books recommended by my fellow parent bloggers and bring them home from the library. While I certainly want you to visit my posts, I also want to highlight amazing parents who spend their time and energy helping the rest of us to raise readers through expert reading advice, thoughtful book lists and terrific free printables. The name of the blog This Reading Mama speaks for itself. My After School co-host Becky has a wealth of reading resources including a variety of printables and an excellent free pre-K reading curriculum. In addition, she has her own e-Book on choosing the right books. My other After School co-host The Measured Mom generously shares her free printables and has great booklists too. Anna also has a wonderful series co-written with This Reading Mama on Writing Lessons for Primary Grades. Cassie at 3 Dinosaurs has amazing themed printable packs for preK and K. If you teach your children to read using Bob Books, check out her complementary Bob Books printables. Growing Book by Book is run by Jodie, a Mom of 2 boys and a literacy specialist. Almost all her posts have valuable ideas on raising readers. Her boys are still in preK, so her ideas and book reviews will be great for parents of younger children. Jodie is also a driving force behind Picture Book of the Day – a collaborative project behind parent bloggers who love books. Every day Monday to Friday I am sharing a picture book of the day from people participating in this project on my Facebook page. Erica at What Do We Do All Day was my “go to” resource for amazing book lists for years. She has lists for different ages and topics, and she is very thorough in her recommendations. I especially love her focus on multicultural books. 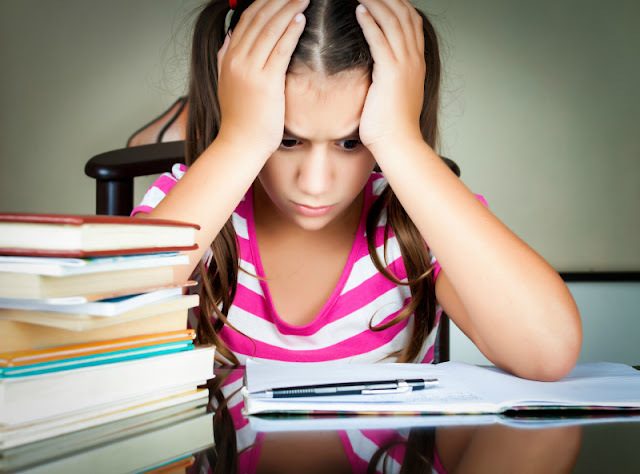 She has other literacy resources to raise readers as well, like this post on alternatives to forcing your kids to read. Melissa at Imagination Soup is a well known author and blogger dedicated to promoting literacy and language arts. 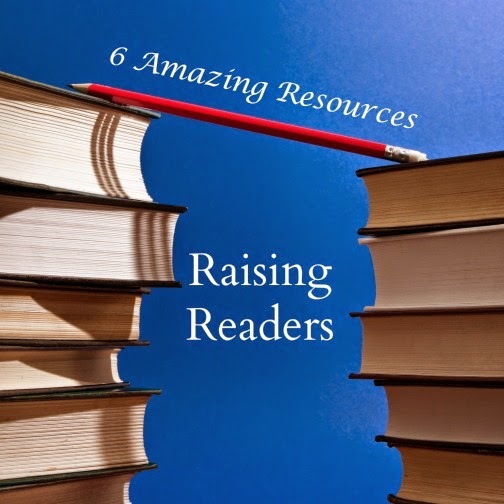 She has reading ideas for developing readers and amazing book lists. 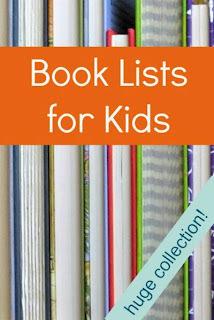 I especially appreciate her book lists for older kids and book lists that take off from specific book, for example, 26 books for kids who love Harry Potter. What are your favorite places for literacy resources? We would love to have you link up your School-Age Post (Ages 5 and up) about your after school activities with kids age 5+ including Crafts, Activities, Playtime and Adventures. When linking up, please take a moment to comment on at least one post linked up before yours and grab our after school button to include a link on your post or site! By linking up you're giving permission for us to share on our After School Pinterest Board or feature on our After School Party in the upcoming weeks! Don't forget to follow along and join our After School Enrichment Community. Those are all great places for learning about reading for kids. I wonder if there's a blog somewhere for older kids..... Most of those are more for younger kids. Now I need to think on that one. Thanks - some great resources here. Pinning now! Great list! Just buffered your post to share across my social networks. I'm blogging about children's books at http://abooklongenoug.com. And thanks for the link-up! You are so nice. I just love BOB Books! They are wonderful to work with and use! Love these resources! Thanks so much for including Growing Book by Book! thank you so much for mentioning Imagination Soup!! I LOVE your blog and FB page - you always share the best resources and ideas. I'm so flattered! Thanks for including us, Natalie!! I love all these other bloggers, too! P.S. Did you know that your blog name watermark is on my photo? Wonderful list and nice article. I too read to my son since he was born and we have went through so many books I have no idea what the number count is. I wish I had kept track!